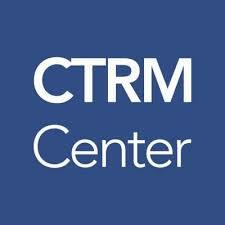 #CTRMcenter. We recently spoke with Gary Vasey from CTRM Center and updated him about our activities and 2018 achievements: Read the article here. If you want to know more about eZ-nergy, come and meet us at Eworld! Schedule a meeting/demo here. 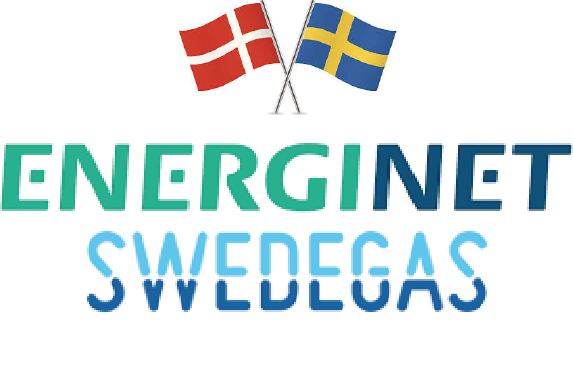 eZ-nergy is now official ISV on NordPool! #algotrading. We are proud to announce that eZ-nergy is now listed as official ISV (Independent Software Vendor) on NordPool! If power intraday algotrading is of interest to you, contact us or come and meet us at Eworld to discover our eZ-Ops fully automated algotrading bot! Schedule a meeting/demo here.